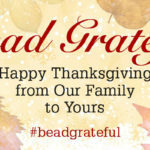 I have a few designs in process that I need to work through, to see which one will be the winner for this year’s gifting. 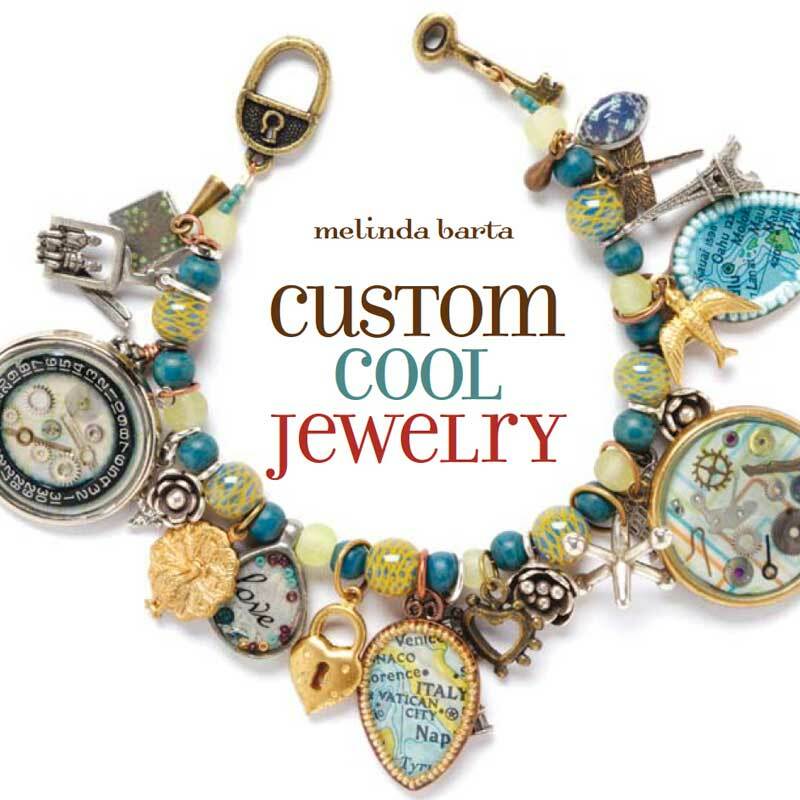 I was all set to work on tweaking the designs this weekend when Custom Cool Jewelry by Melinda Barta came across my bench. Talking about being able to customize! This book spans many techniques, including: setting eyelets, patinating, polymer clay, shrink plastic, and a great alternative way to use two-part epoxy resin as well. You can even find an easy approach to bead embroidery. The “custom” in Custom Cool helps us find a path to seeing materials differently. 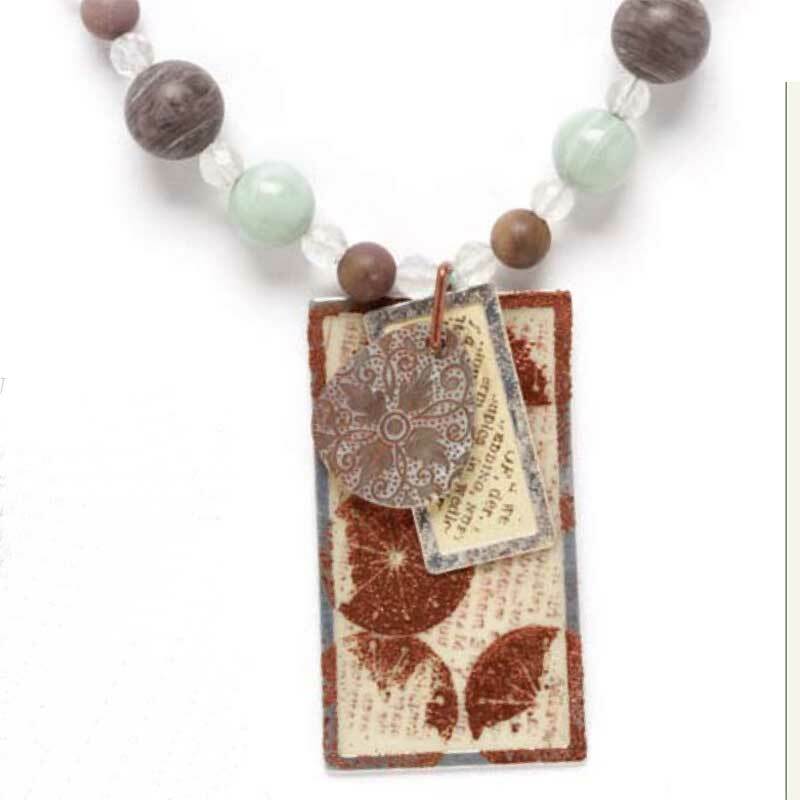 Melinda offers designs in the form of pendants, charms, clasps and even a few complete jewelry-making projects. 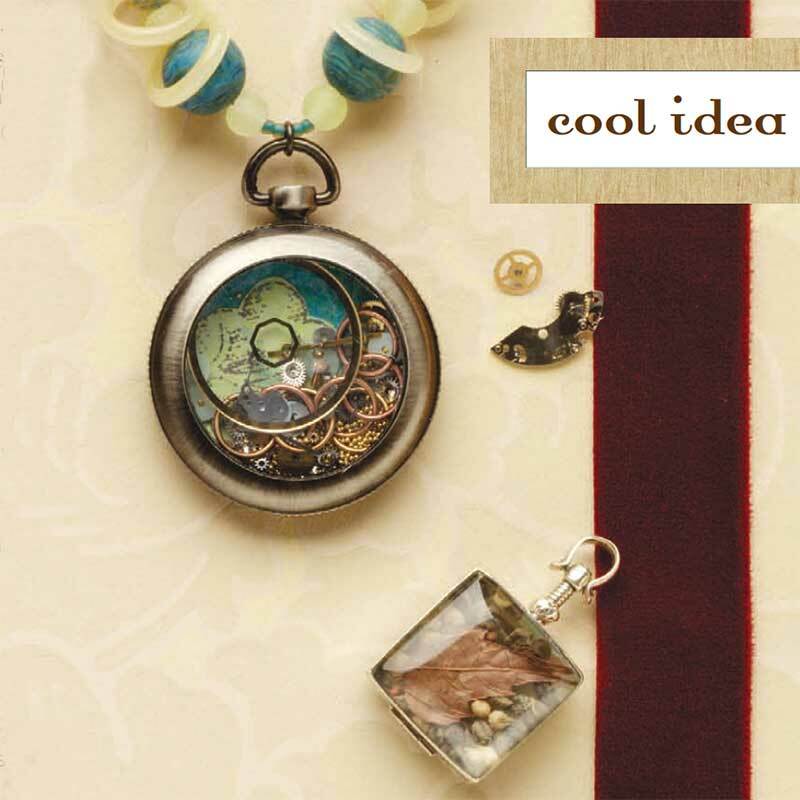 “The inspiration for this book developed from a desire to create jewelry using more than the traditional jewelry-making techniques and the frustration of not being able to find unique, personalized, and affordable components that perfectly complemented my designs. So I started experimenting with small samples that focused just on the three basic elements of jewelry design: pendant, charms, and clasps. Over 275 samples later, a book was born. 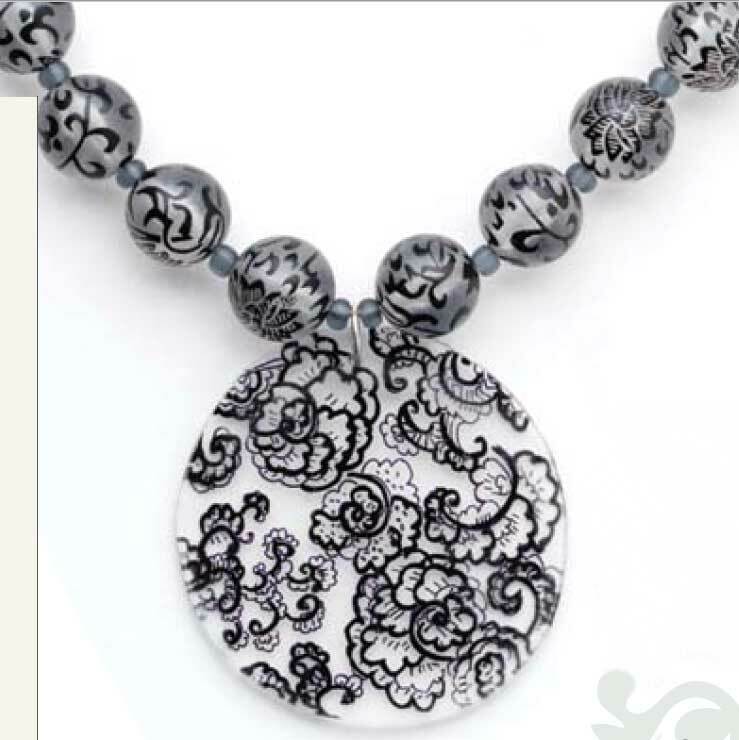 To help customize, Melinda covers techniques which you can then apply to a design, making the finished piece your own or perfect for someone else. So, how can we not want to dive right into this book and find the perfect idea to get us started? Here is your springboard and some ideas to use for your own ideas. Etching Bring to life any subject matter: nature, text, or any shape. Using a premade sticker, or one you customize yourself, apply to a cleaned glass surface. Following manufacturer’s instructions and while working in a well ventilated area, apply etching cream to the surface of the glass. Remove the etchant according to instructions and see how your glass has been transformed! Trace it, color it, bake it, wear it – it’s really that easy. 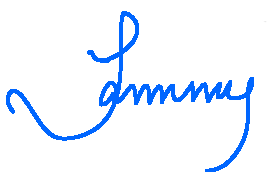 With patterns taken from a book of copyright-free images, anyone can draw like a well-trained artist. Wear them alone or layer with other favorite pendants. You can transfer any drawing into any shaped design. For this design, apply a pattern or design of your choice on clear plastic. Following instructions, bake the plastic until it shrinks. Let it cool. Attach a sterling silver 8mm jump ring and string the pendant with clear/black frosted 12mm patterned vintage Lucite rounds and steel blue matte size 8/0 seed beads. 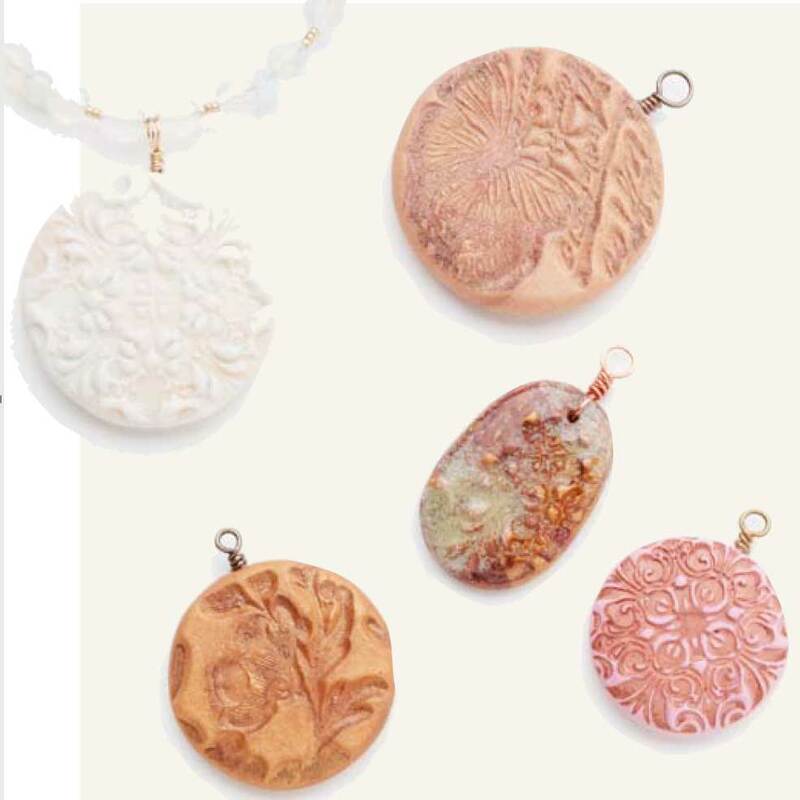 Using the clay of your choice, condition, form, impress with a rubber stamp, then cure. Finish with glazes, inks, or leave as they are right out of your oven. Finish with a wirewrapped bail and you’re ready to finish with a length of chain, ribbon, or similar cording. 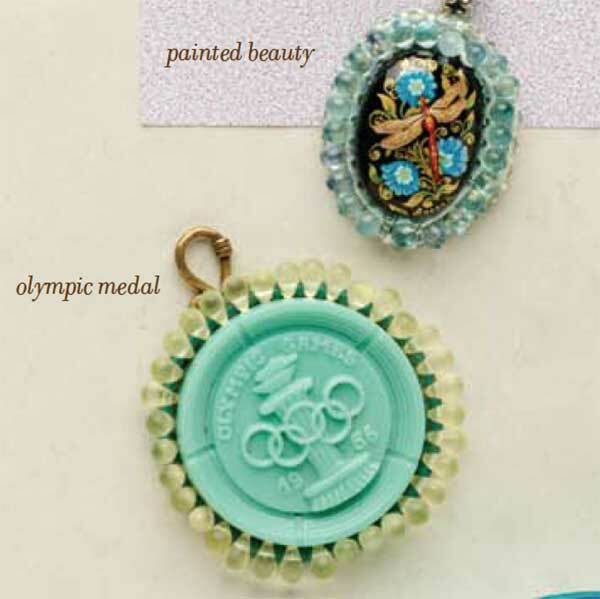 For a really personalized (and quick) option, fill glass lockets with charms, mementos, ephemera, anything! 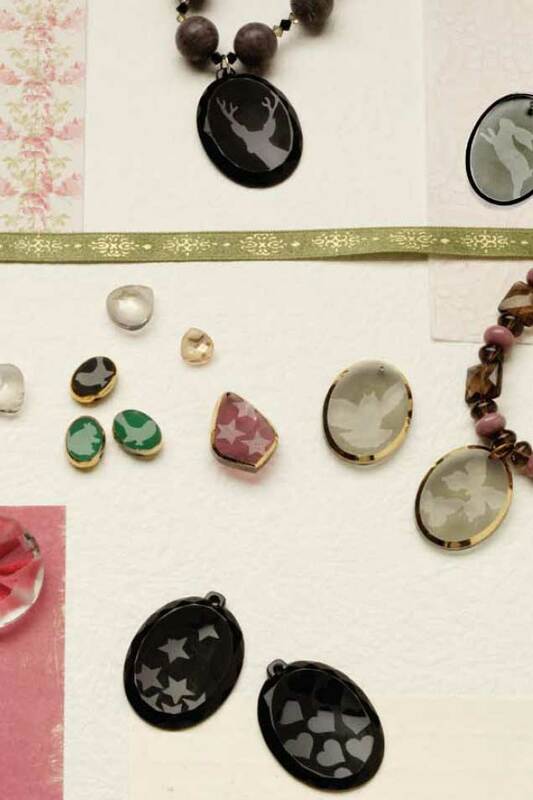 These metal-rimmed tags are just begging to be used in a piece of jewelry. 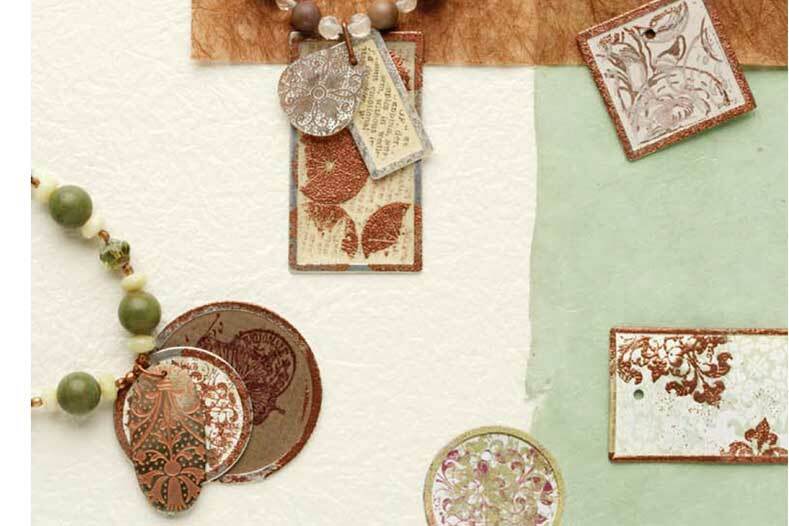 Embellish by applying a pigment dye-based ink pad with a rubber stamp then further enhance with embossing powder. Join a cluster of tags together with a jump ring. String the jump ring into a beaded necklace (or bracelet) design. If using in a bracelet, be sure to seal the paper with a waterproof sealant to help preserve your work. This is just the tip of the iceberg for what’s included in this great eBook. Melinda imparts her experience, expertise, and design aesthetic then leaves the rest to us to design and create!